The reason that Chiropractic works is that everyone has an inborn ability to heal. Chiropractic care concerns much more than overcoming back and neck pain. It's also about insuring that your spine and entire nervous system are operating smoothly. These are two of the primary functions that chiropractors can perform and both are important. 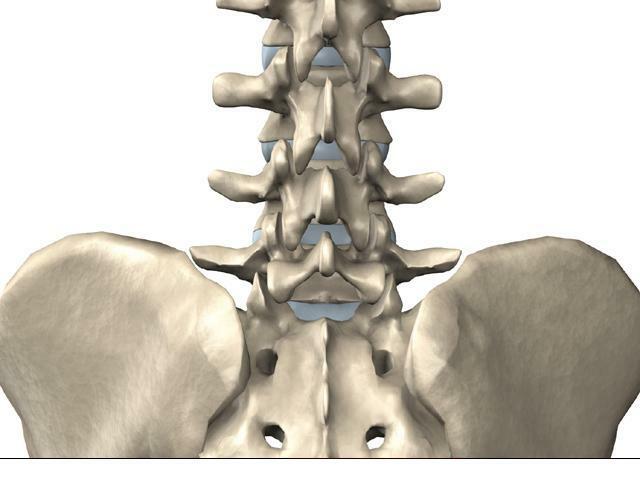 Our spine consists of 24 vertebrae. These serve to support your musculo-skeletal system and also to protect your nervous system, including the spinal cord and the spinal nerves. If we think about it, our nervous system controls every aspect of our body. Our brain focuses information down our spinal cords and then along our spinal nerves to every organ, system and appendage of our body. Therefore it is necessary to have one's spine in proper alignment in order for the nervous system to function properly and optimally, and have full range of motion. This is needed for you to be as pain free and healthy as you can be. Subluxations are misalignments of our vertebrae that result in excessive pressure on our nervous systems. Chiropractors specialize in treating these subluxations can limit normal spinal motion and function. It can surprise many people to learn that the cause of one condition may be due to an imbalance in their musculoskeletal and nervous system, possibly at another location. Just as an example, many people who have pain or numbness in the arm or finger may have misalignment of one or more vertebrae in the neck. Chiropractic mobilization consists of the use of gentle directional force to move misaligned vertebrae or joints back to their normal position, taking unproductive pressure off the nerves. This can allow the body to regain the energy it needs, and to receive the signals needed for restoring the balance we experience as health. Emphasizing diagnosis, treatment, and preventionof mechanical disorders of the musculoskeletal and nervous system, chiropractic care contributes to your overall health and wellbeing. Additionally our chiropractors have obtained further knowledge and skill, gleaned through focused continuing education work. The goal is to bring you the most advanced care possible. Our chiropractic team members offer great expertise in areas such as nutrition, natural glandular therapy for endocrine disorders, sports injury care, pediactric care, elder care, and care after personal injuries and surgery.